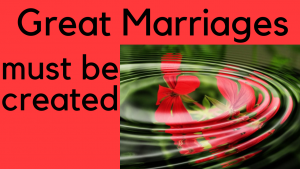 How do we create a great marriage? That’s the topic for today. When two people get married, they enter a process of creating a whole new relationship. What does it take? How do you do that? Does it naturally happen? 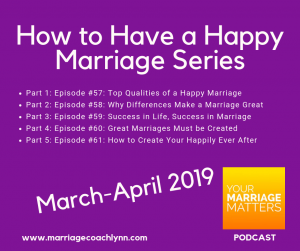 Listen to today’s episode to learn two ways or shortcuts to creating a great marriage.